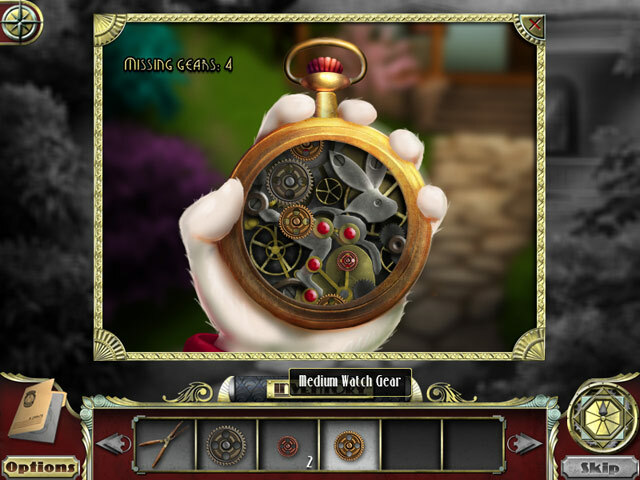 Fiction Fixers: Adventures in Wonderland game download. 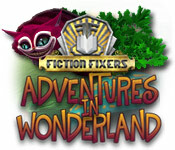 Free download Fiction Fixers: Adventures in Wonderland for Mac. Welcome to the Fiction Fixers! Cadet, it's your duty to protect famous works of literature. 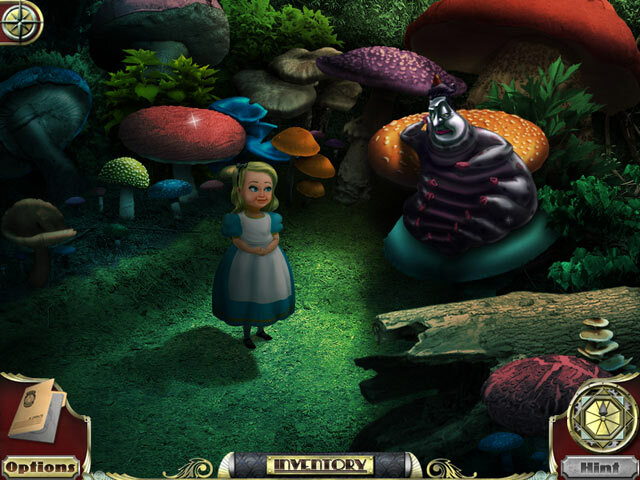 Your first mission: Alice's Adventures in Wonderland! 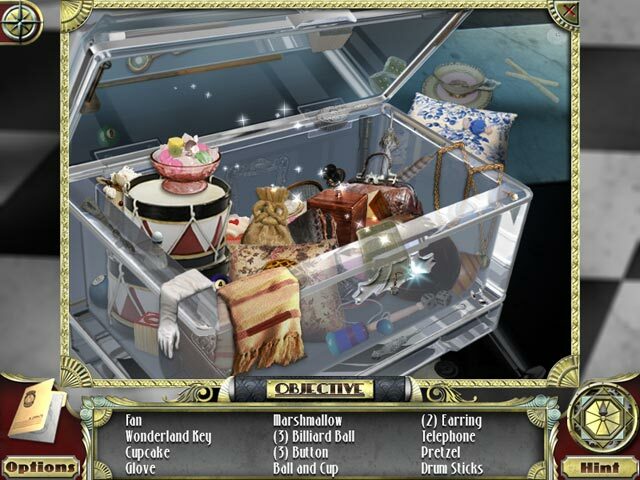 Search for Hidden Objects, solve puzzles, and play mini-games! Encounter classic characters such as the White Rabbit, the Cheshire Cat, and the Queen of Hearts, but keep a close eye out for the infamous Illiterati, an evil organization dedicated to the destruction of all fiction. This Premium Edition includes a Hansel and Gretel bonus adventure, wallpapers, and more! Voice Work For All Characters!